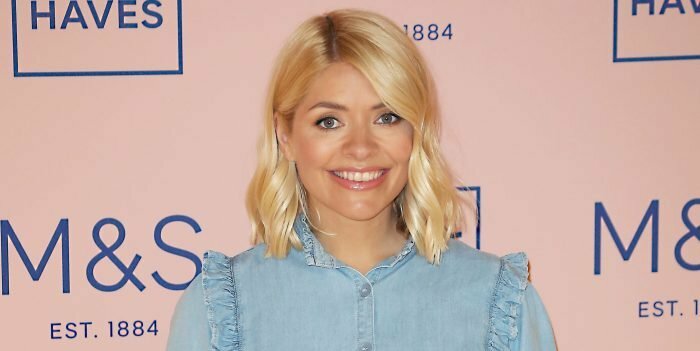 Holly Willoughby always manages to get people talking with her outfit choices for This Morning. Her looks are either a huge hit with her fans or they don't manage to win over many people. For Wednesday's show, the presenter wore a black and white patterned midi-dress from Claudie Pierlot Officiel with a pair of black heels from Gina Shoes. Why not wear high street clothes that we all can afford? 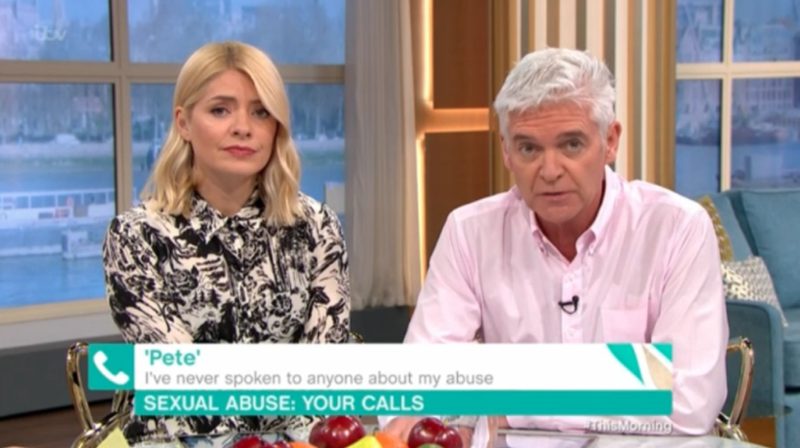 During today's edition of the daytime show, Holly was overcome with emotion as she offered support to a viewer during the phone-in segment. 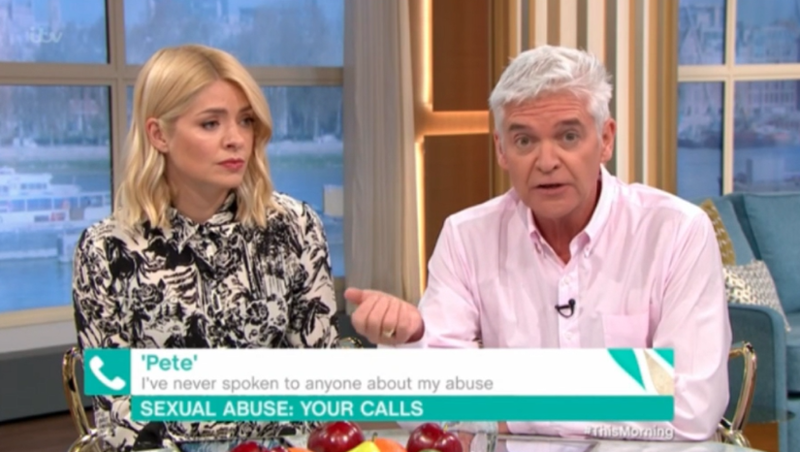 A man - who went by the name Pete - opened up about the abuse he suffered as a child for the first time. 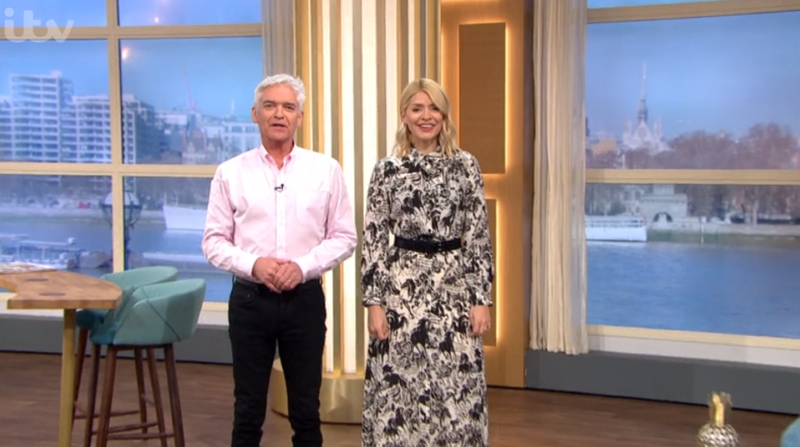 What did you think of Holly's dress? Leave us a comment on our Facebook page @EntertainmentDailyFix and let us know.